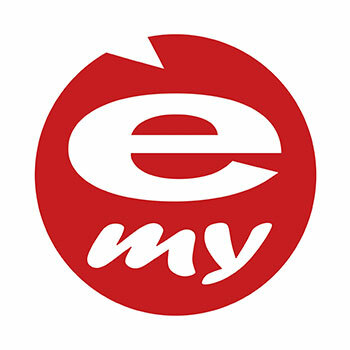 e-my answers the needs of all those who like to smile and live cheerfully by offering a wide range of gift ideas. With e-my, any gift becomes ironic, colourful, entertaining - an explosion of colours and shapes. This playful, 'rebel' design springs from the creativity of talented international designers.